The app that makes finding food, fast! The Click242 Food App is set to launch in early 2018. Own or manage a business? 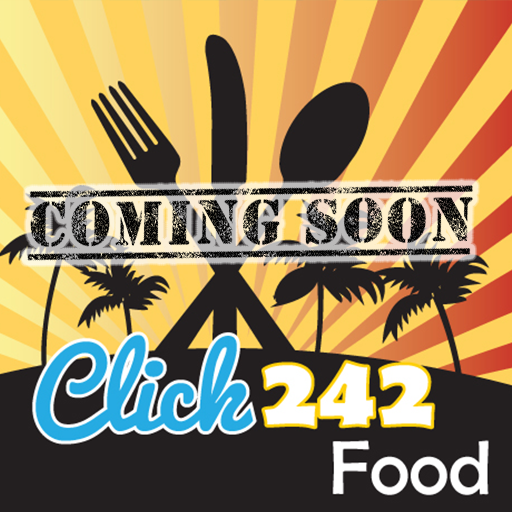 Get one step ahead of your competitors and be a part of the Click242 Food App today! *Space is limited - secure your spot today!